A church wedding will add a spiritual dimension to your marriage. For many couples God’s blessing is the main attraction. You can make amazing vows in church. You can only make promises this big when you marry in church. These vows, made in public, will help you to stay together and grow together. You can be involved in making choices about your ceremony . 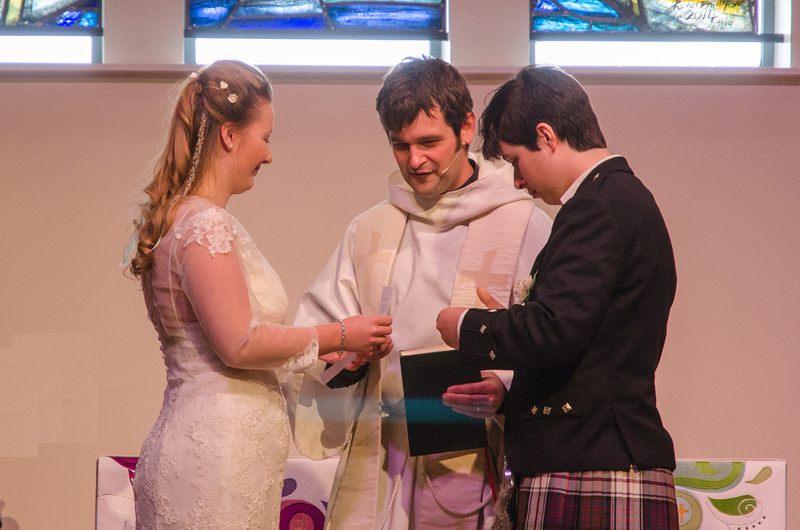 Your Vicar will help you plan the service, blending ancient tradition and modern experience to reflect your story. For some people, a church simply seems like the proper place to get married. Churches are often said to have an atmosphere that makes marrying there a particularly special experience, and people regularly describe St Mary’s as ‘peaceful’, ‘beautiful’ or ‘prayerful’. A Church wedding isn’t just about the big day. St Mary’s will pray for you as your wedding approaches, and will be there for you in the months and years to come. You’re welcome to marry at St Mary’s whatever your beliefs. Whether or not you are baptized/christened and regardless of whether you go to church, it’s your church and we welcome you!